Make Your Dream Home Your Dream Investment! 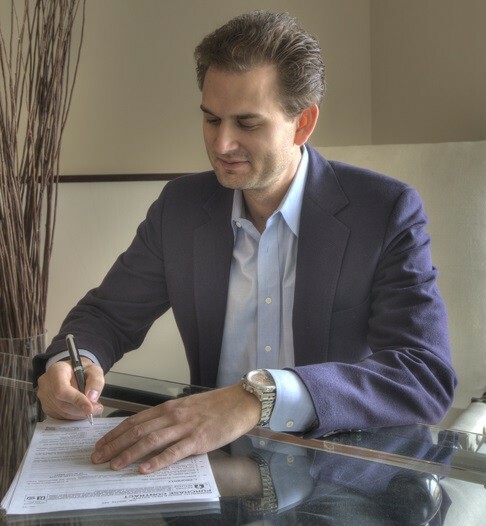 "Michael Banovac has mastered the art of Arizona Real Estate!" When you work with RMB Luxury, you get a touch of professionalism that is unparalleled. Thank you for your continued patronage. It truly means a lot to us to be entrusted with your home buying, selling, or building experience.